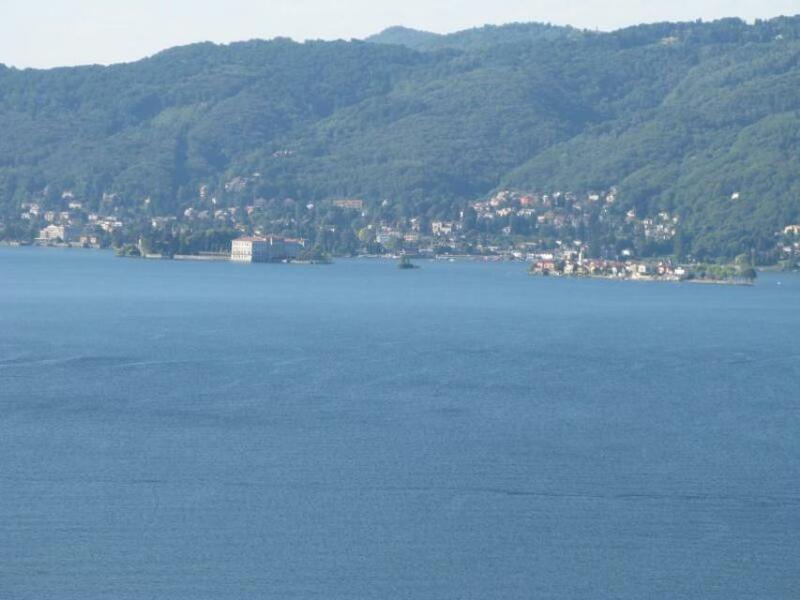 Sold furnished, an 11-bedroom lake-view hotel on Lake Maggiore. 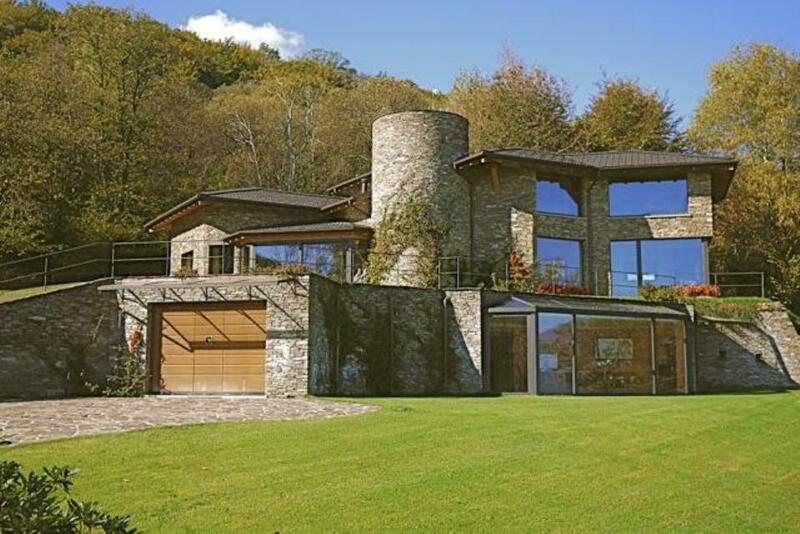 It measures 700sq m, is set over 3 floors and comes with 7,200sq m (1¾ acres) of land. 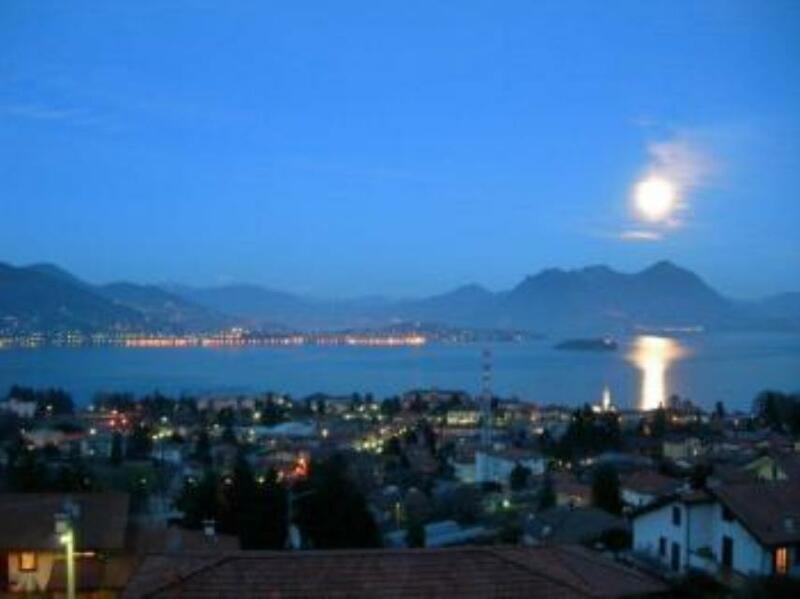 Set in 17,000sq m, an estate with 2 villas right on Lake Maggiore's western shores in the town of Ispra. 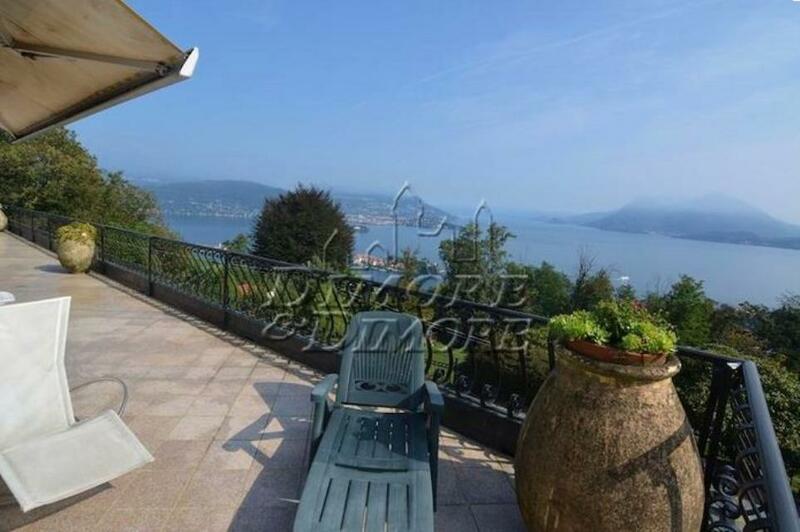 Lake-view Lake Maggiore villa, just 300 metres from its shores in Leggiuno. 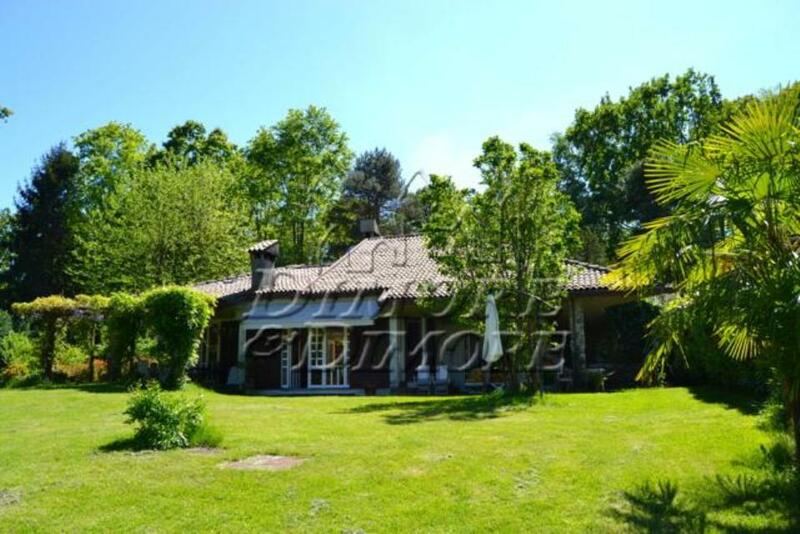 This 5-bedroom detached villa, set over 3 floors, comes with a spacious 2,000sq m garden. 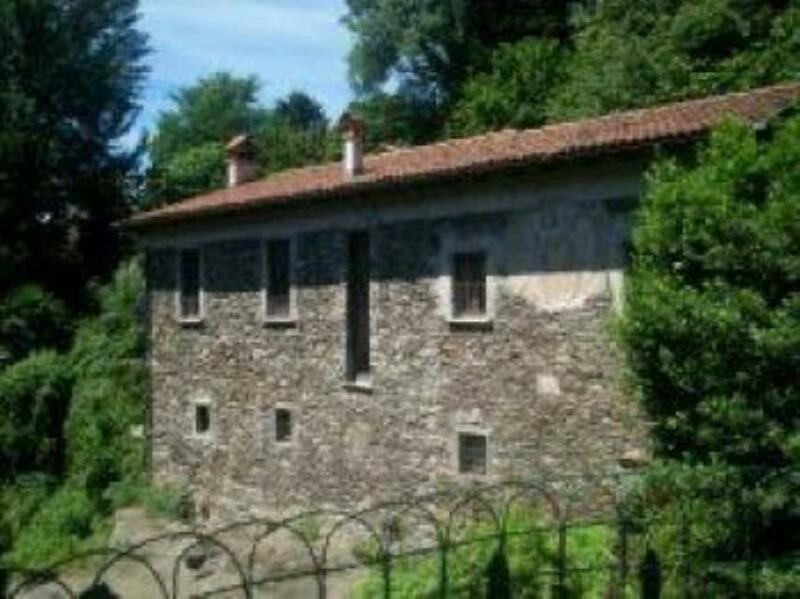 XIX century villa, completely restored, with lift and 1000sq m of garden. 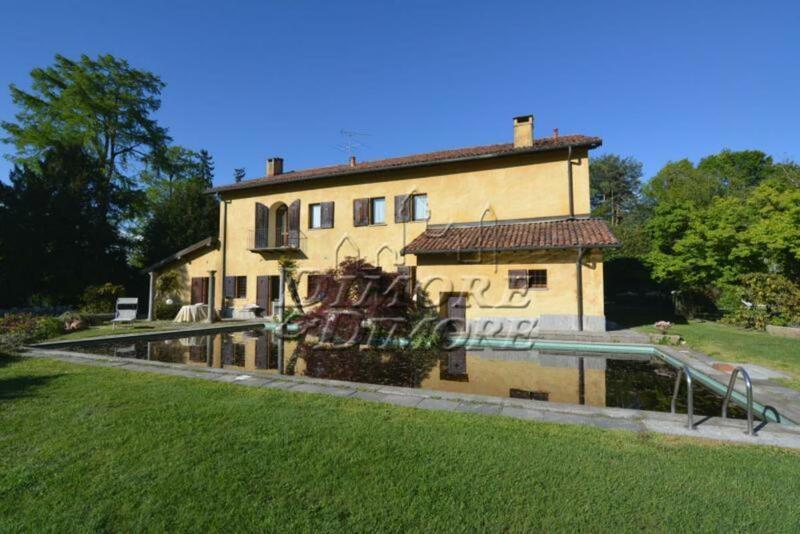 Fantastic restored villa with private access to the lake, boathouse and pool. 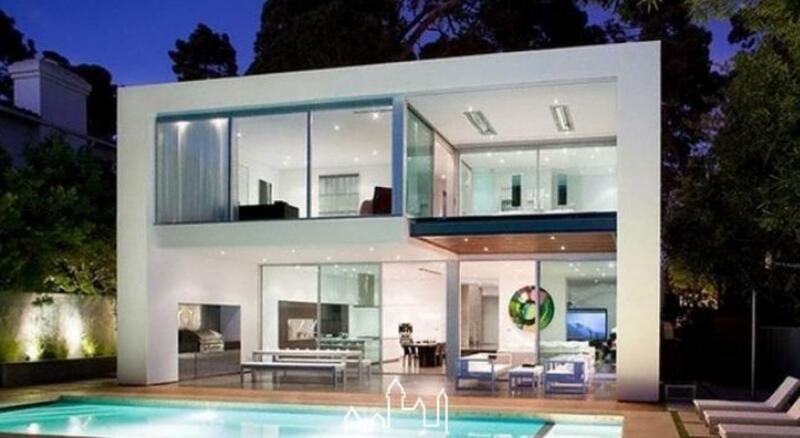 Fantastic villa with lake view and pool. 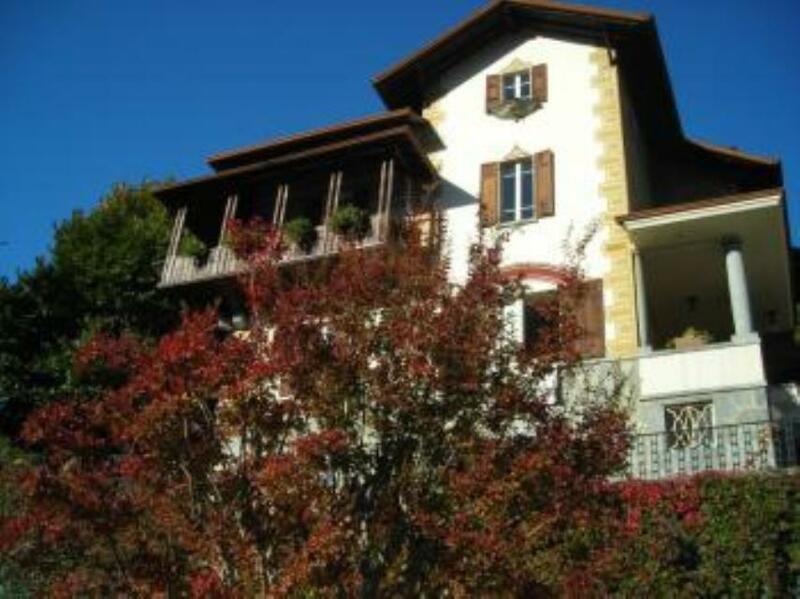 Lakefront villa with swimming pool in Castelletto Ticino, on Lake Maggiore. This Mediterranean-style villa is set on a single level and also features a terrace and a 1,000sq m garden. 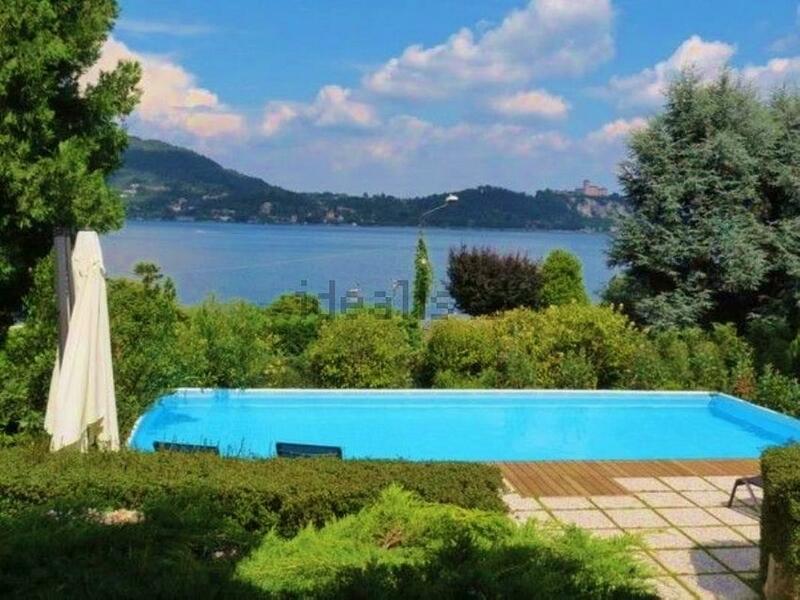 Just 300 metres from Lake Orta's shores and boasting a private beach, a magnificent restored lake-view farmhouse in Orta San Giulio. 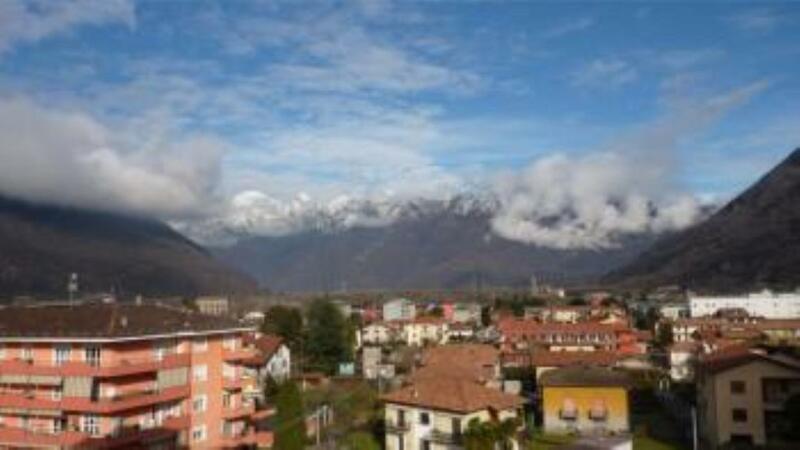 It has 5 bedrooms and measures a sprawling 580sq m.
It also offers superb views over the Alps. 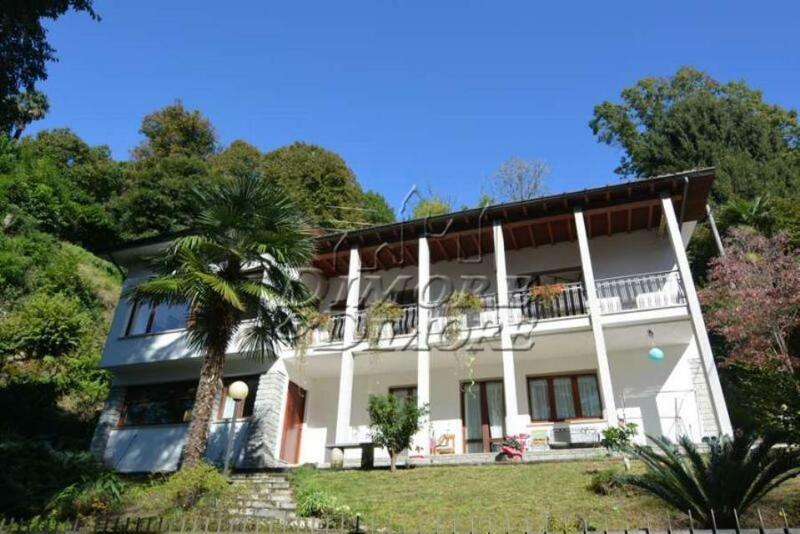 Villa built in 2012 with traditional architecture and furniture, spa and close to the lake. 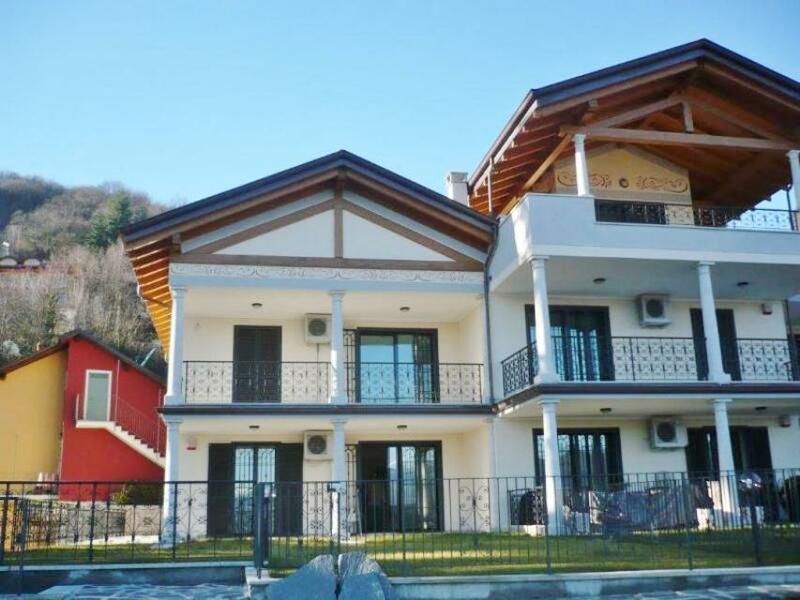 New built villa with lake view and terraces and an independent guest apartment. 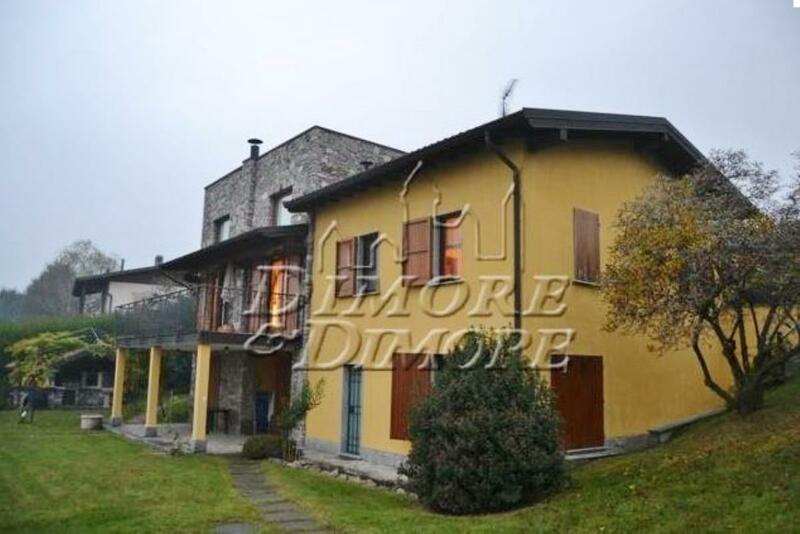 Stone villa, finely built, with privacy and panoramic view over the countryside and the lake. 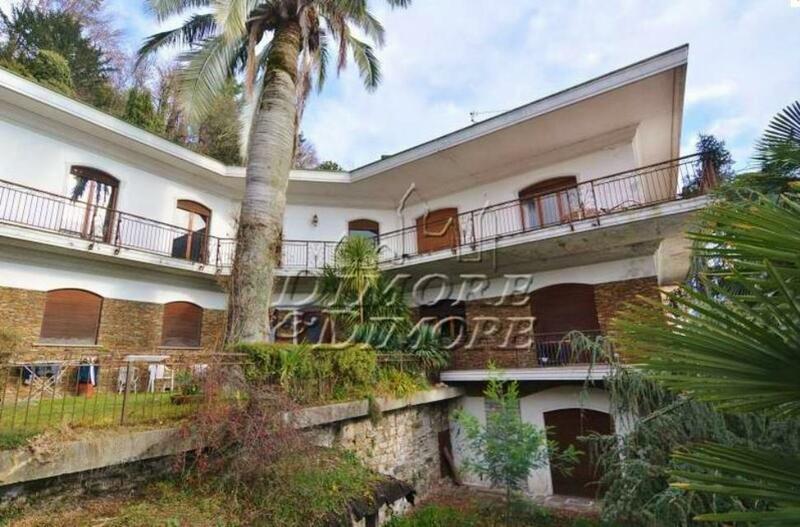 Lake-front villa in good conditions, but to renovate, with 4.500sq m of land connected to the beach. 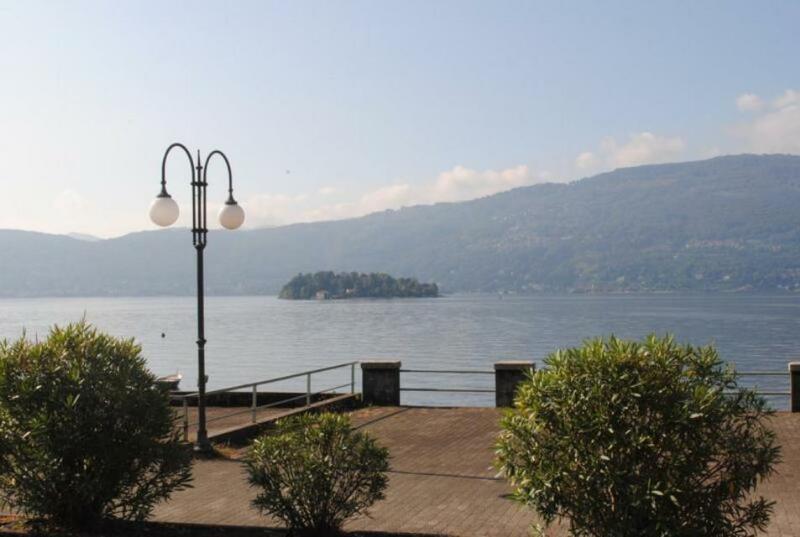 On Lake Maggiore and just 300 metres from the water’s edge, a lovely villa just 5 minutes’ walk from the village centre. 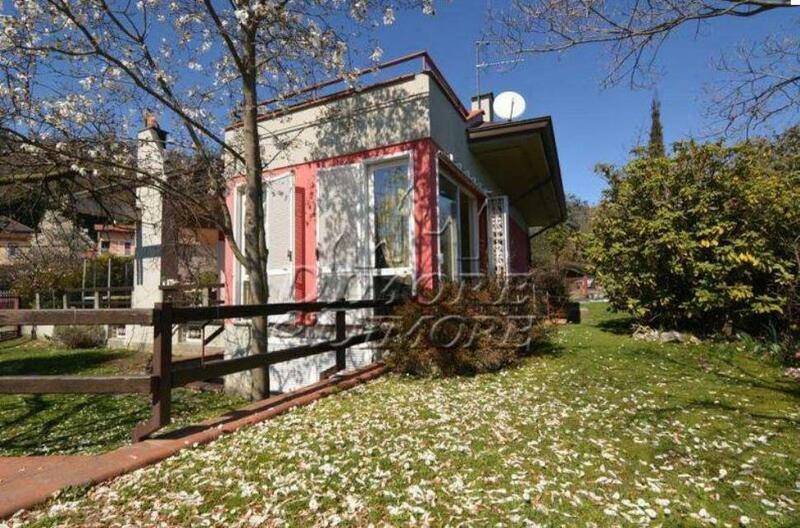 The property, in a very tranquil setting, measures around 220sq m and has a partial lake view. 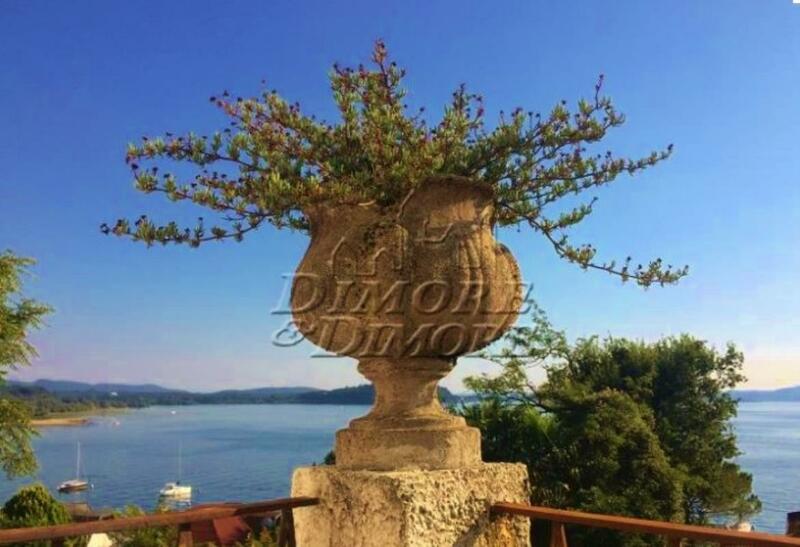 Lake-view “Liberty-style” villa on Lake Maggiore, dating from 1894 and set over 5 floors. 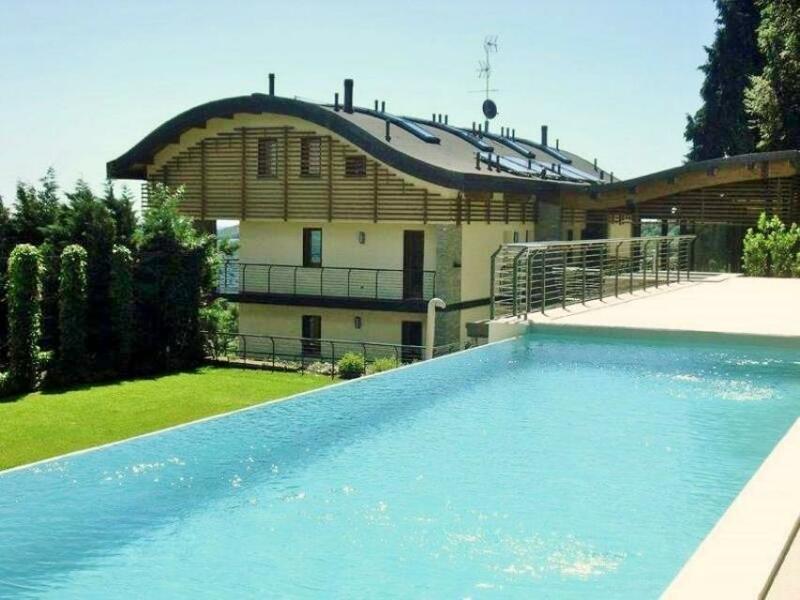 Sunny villa boasting lake-view, garden and pool. 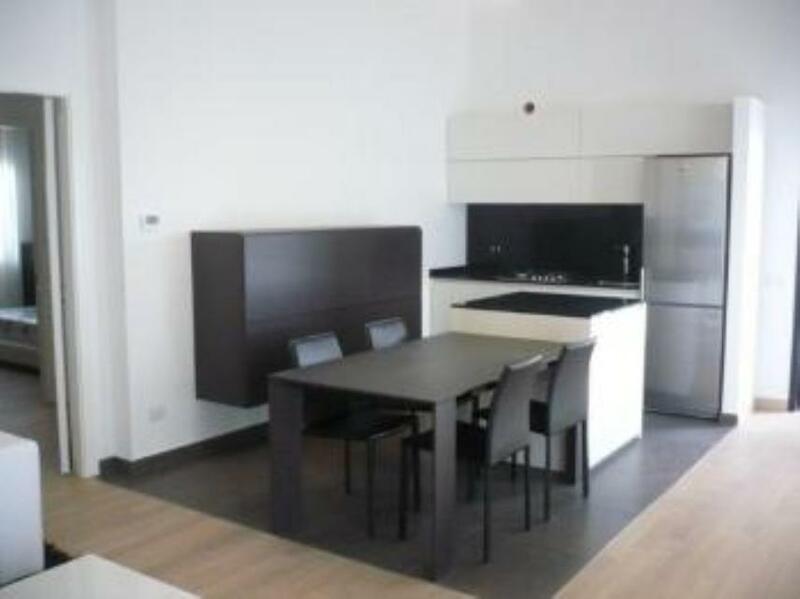 Flat in newly built complex with pool and health club. New apartment with lake-view and pool. New apartment with lake view in Stresa. 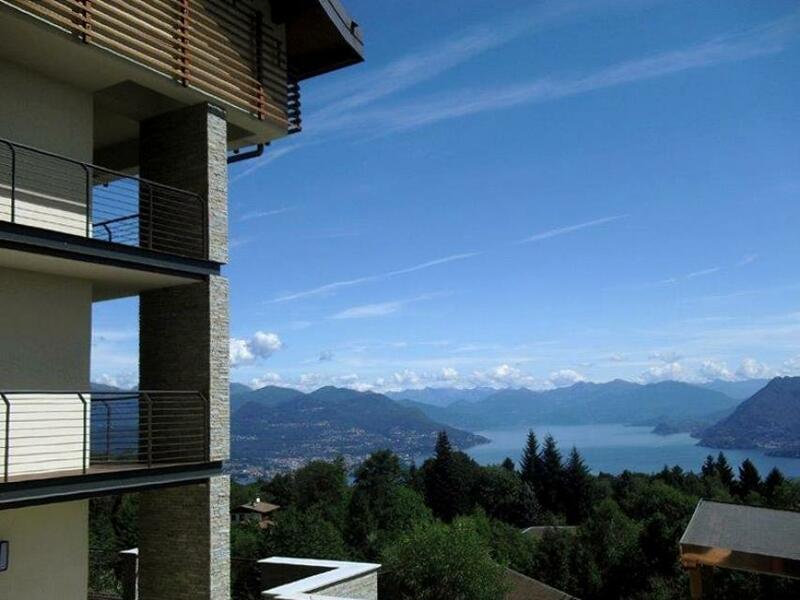 Apartment with view over Lake Maggiore in newly built complex. 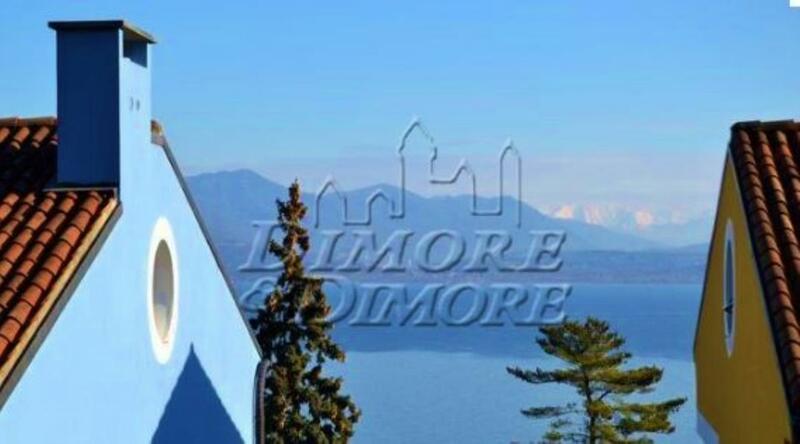 New built apartment boasting view over lake Maggiore. 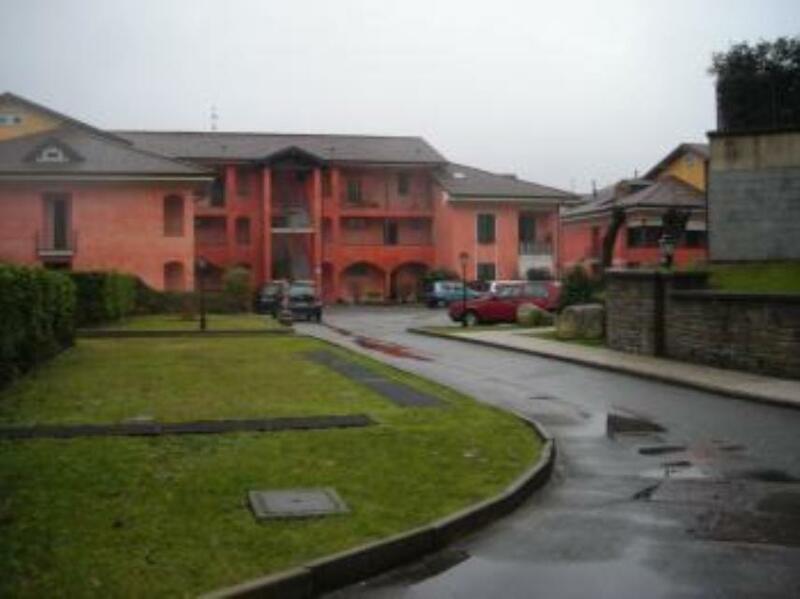 Lake-view apartment close to services facing lake Maggiore. 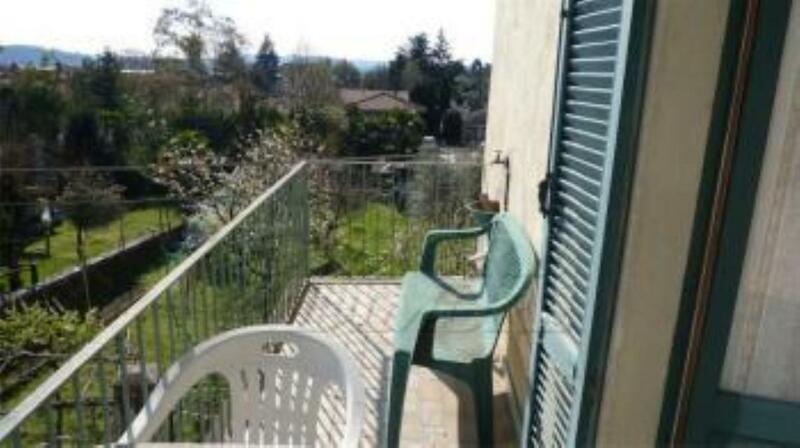 Bright apartment with view over lake Maggiore. 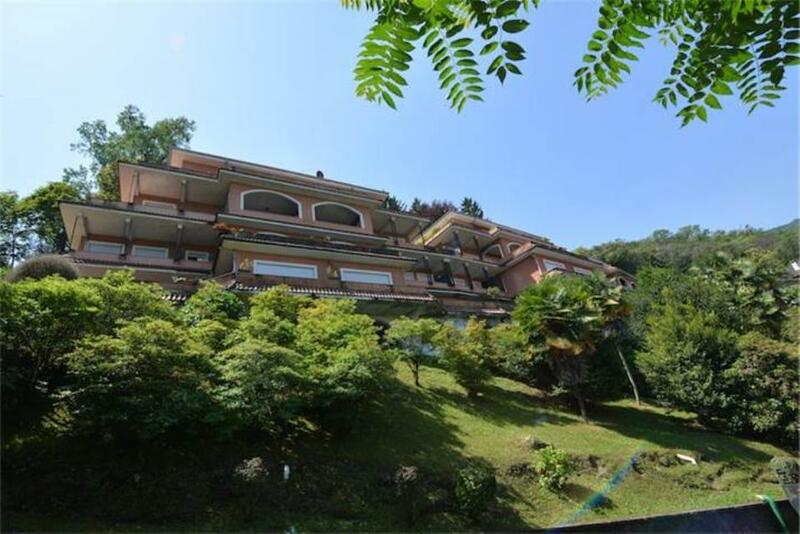 Bright apartment with 2 panoramic terraces in complex with pool. Lake-view apartment close to services. 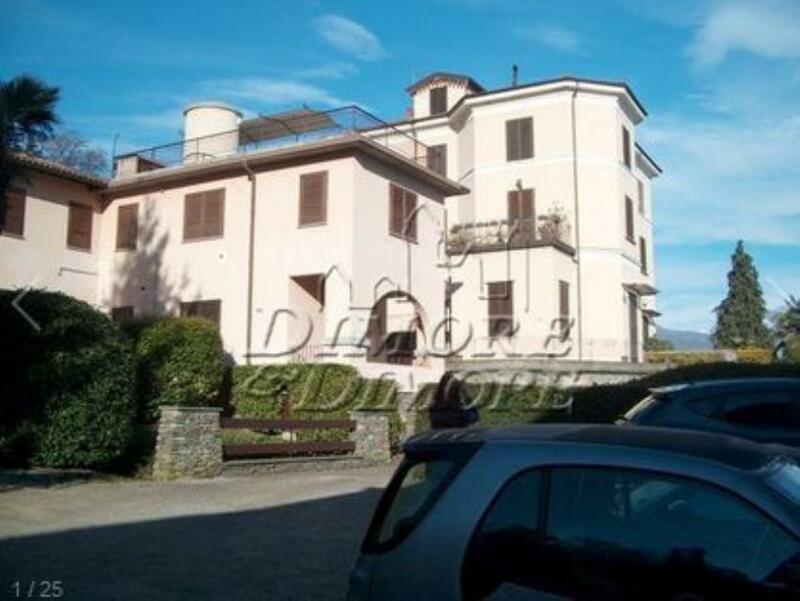 Modern apartment in historic villa facing lake Maggiore. Lake-view villa close to Verbanias’s centre. 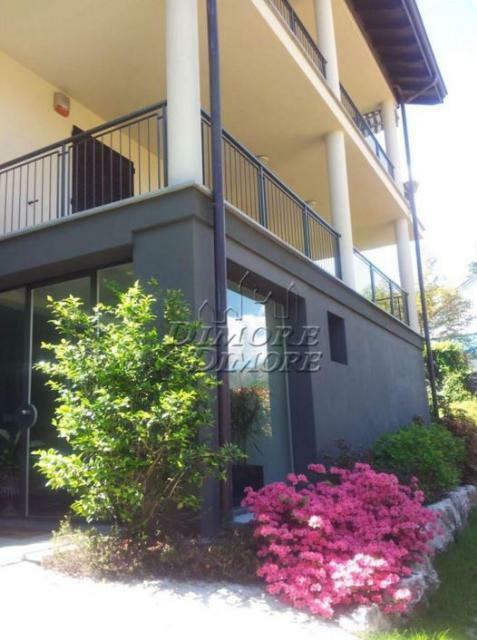 Newly built apartment with view over the lake Maggiore and wide terrace. Lake-view apartment with garden, terrace and garage. Lake-view newly built apartments with garage and cellar. 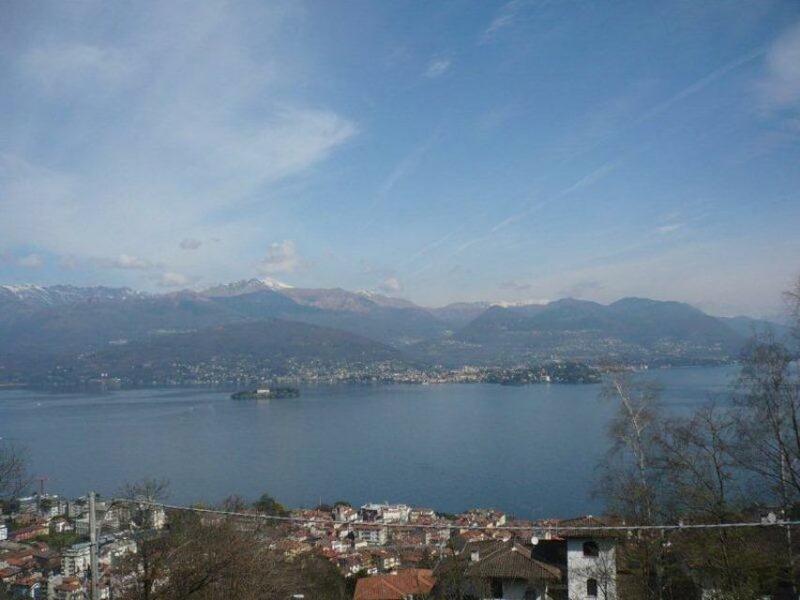 Top floor apartment with view over the Lake Maggiore and wide terrace. Lake-view duplex with terrace and balcony. 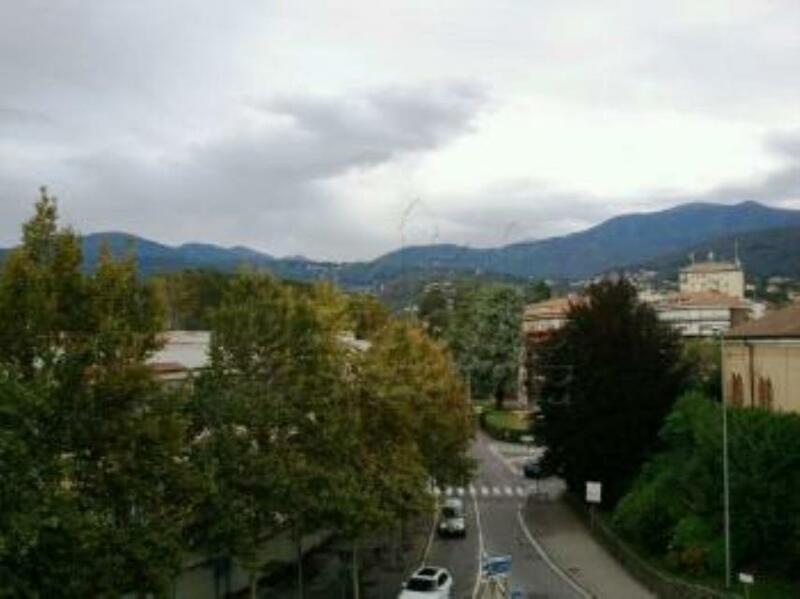 New apartment close to the Lake Maggiore with terrace and garden. 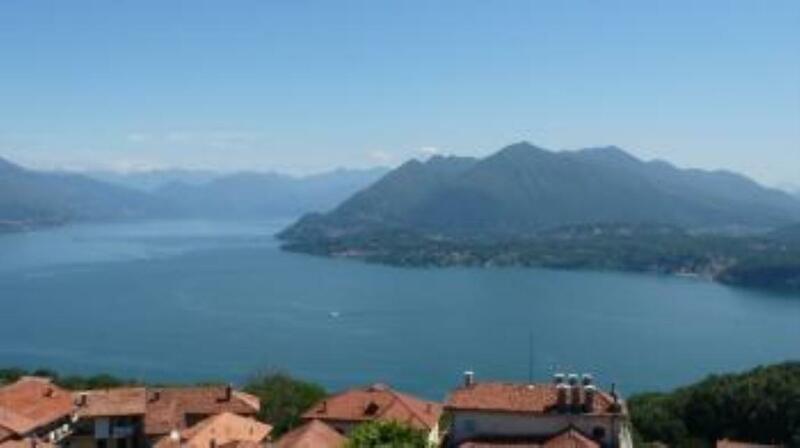 New furnished apartment with views over the Lake Maggiore. Lake view apartment with garden. 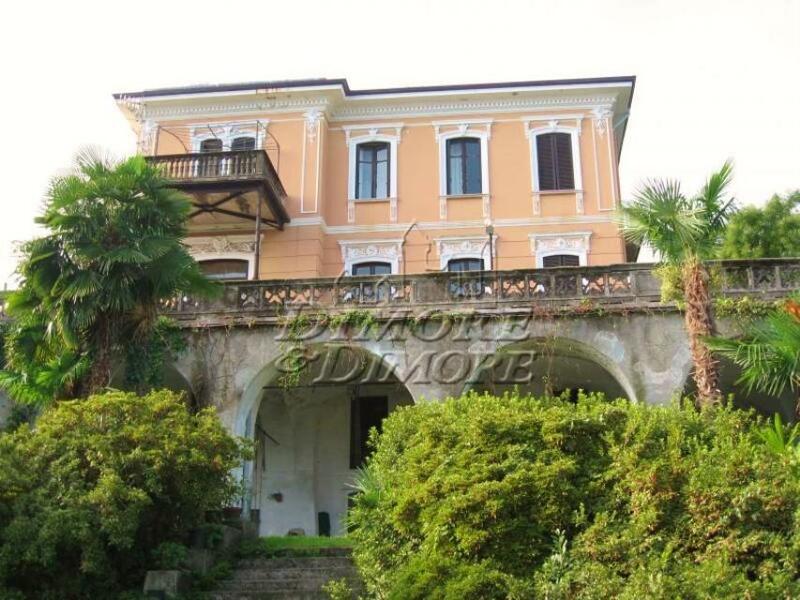 Apartment in historical villa with private beach and boat mooring. 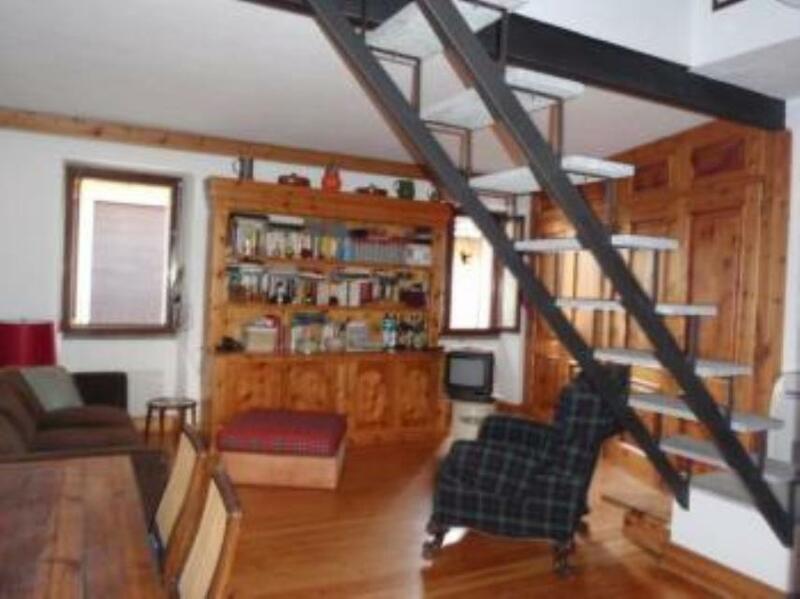 Quiet apartment in historical building between two lakes. 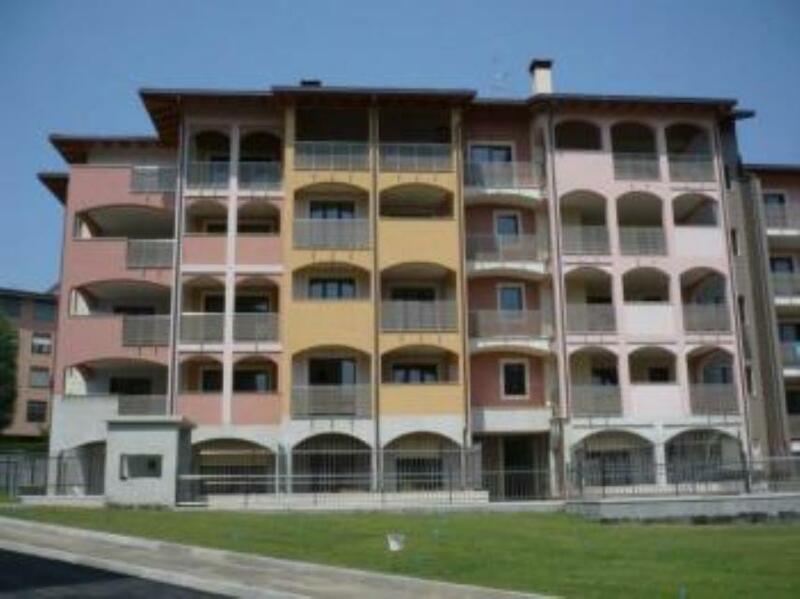 Bright apartment on lake Maggiore. 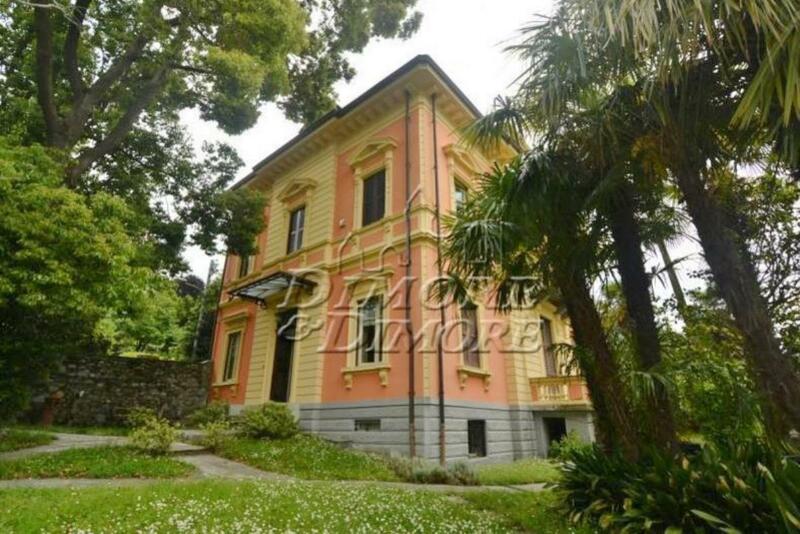 On the shores of Lake Maggiore, splendid typicaly meditteranean villa, a short walk from the town of Arona. 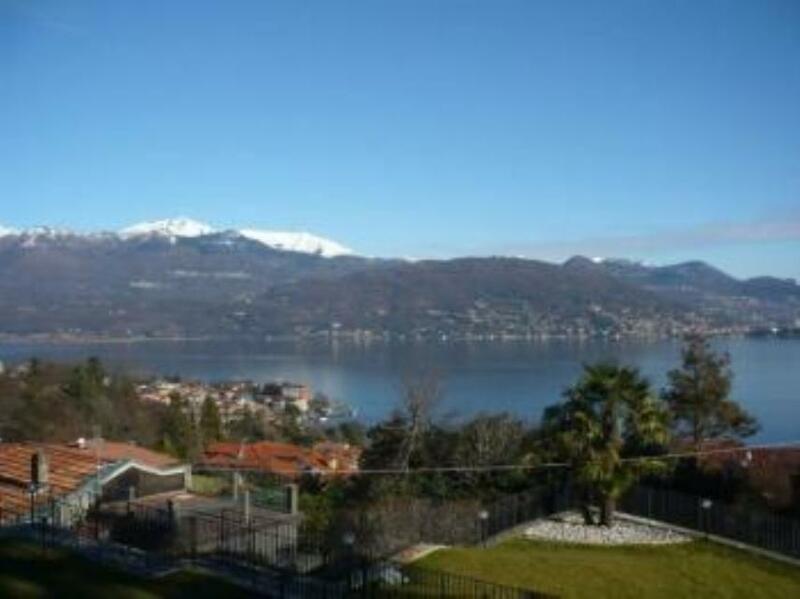 In a panoramic and sunny area with view over the lake, villa of the '70s recently and finely restored, composed of two independent units, surrounded by a large garden, a guest house, terraces and swimming pool. 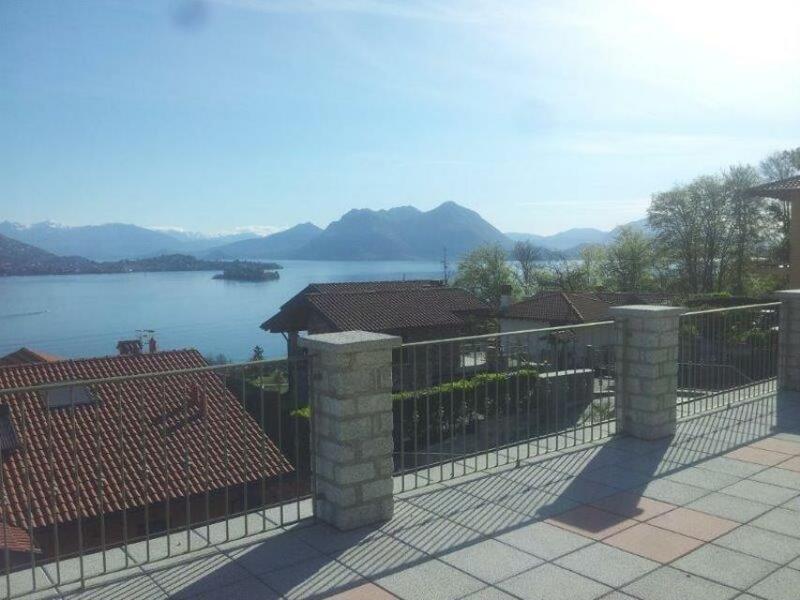 Beautiful panoramic villa with stunning lake views and private garden. 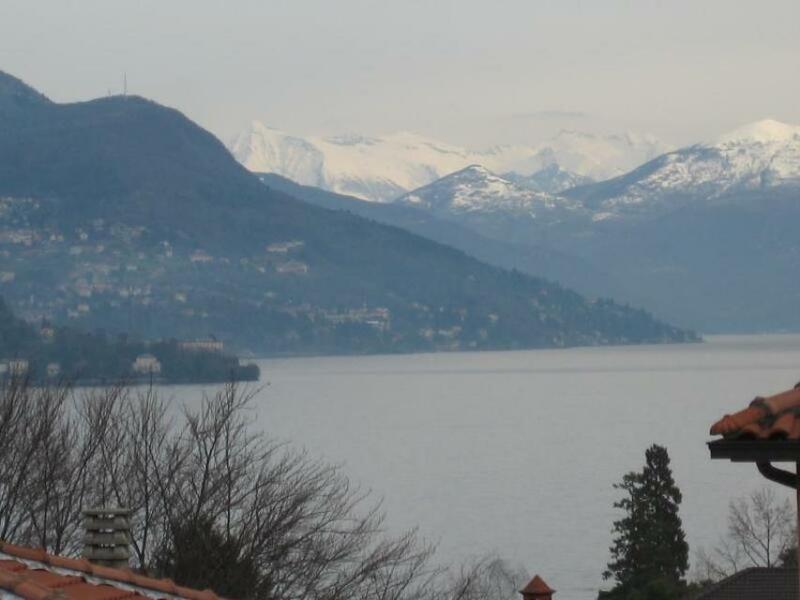 Fully restored panoramic apartment on the lake Maggiore near the town's centre and all its services. 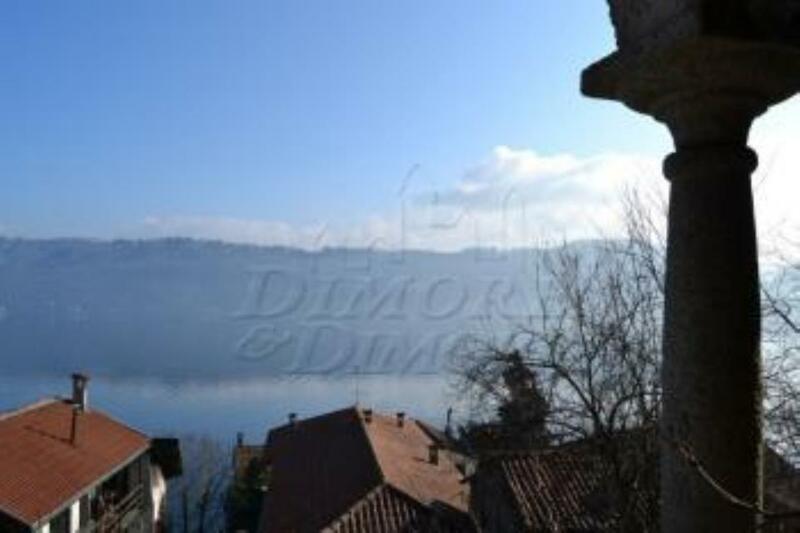 Townhouse in need of some renovation works in the lovely town of Lesa with panoramic views and near the lakeside. 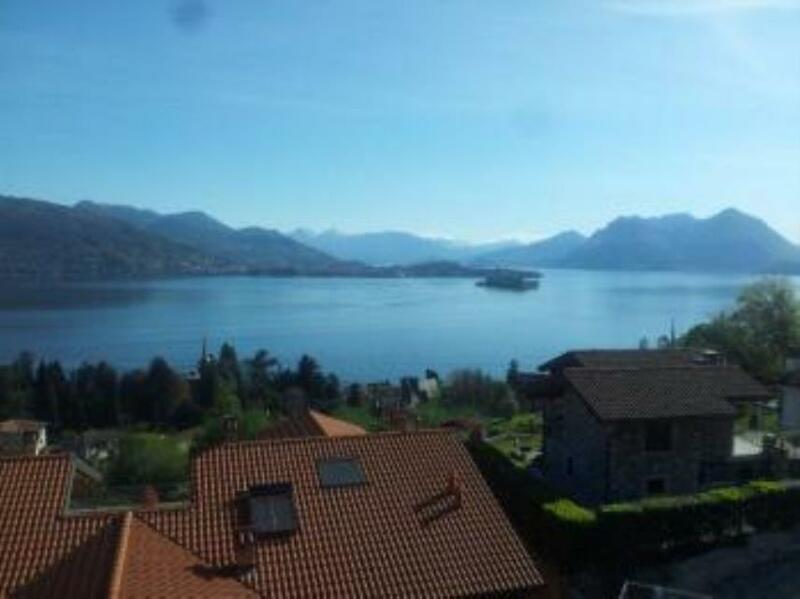 Fully renovated apartment with panoramic views near the centre of Luino on the lake Maggiore. 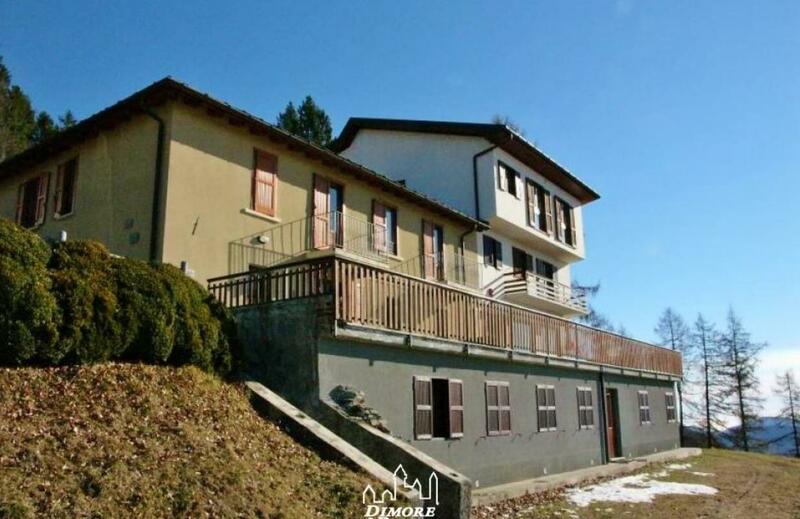 Large B&B property with private separate villa, private park of 15,000 sq m and panoramic views near ski resorts. 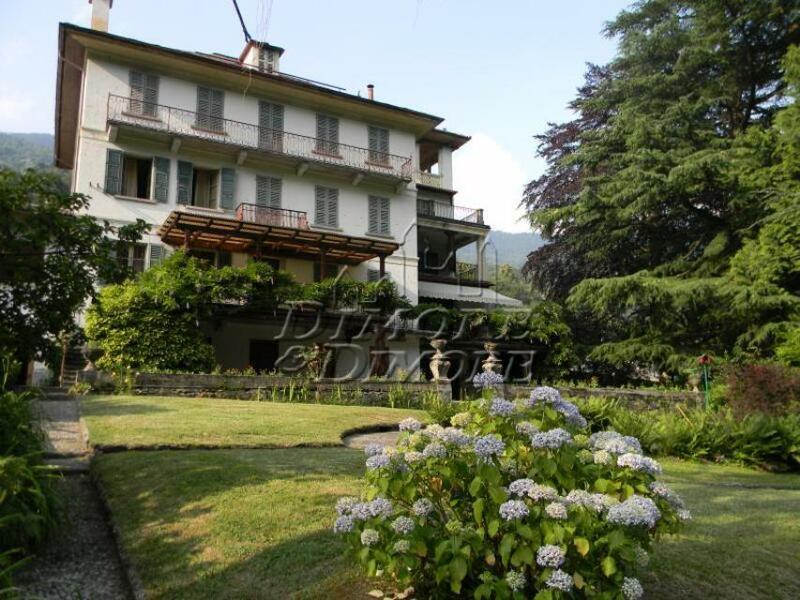 Restored large villa near ski resorts with private park and garages. 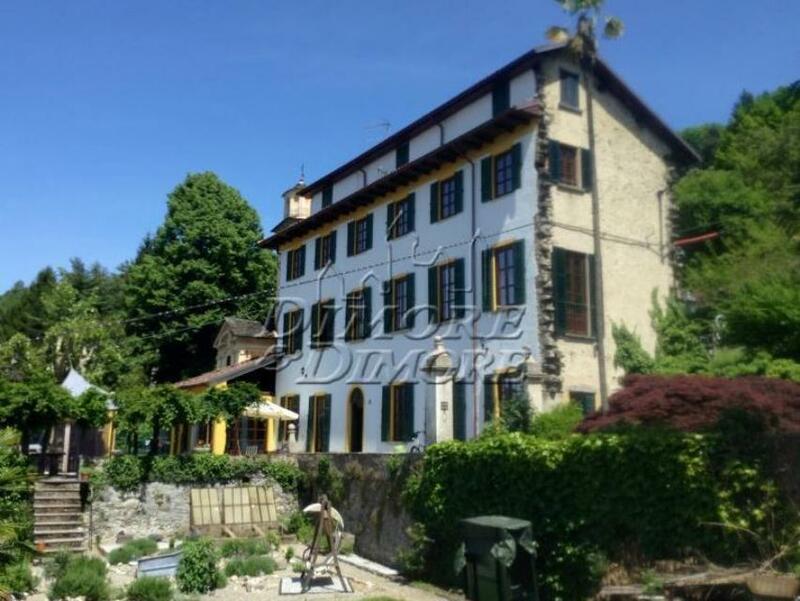 Period villa near the centre of Verbania with private garden and high quality finishes. 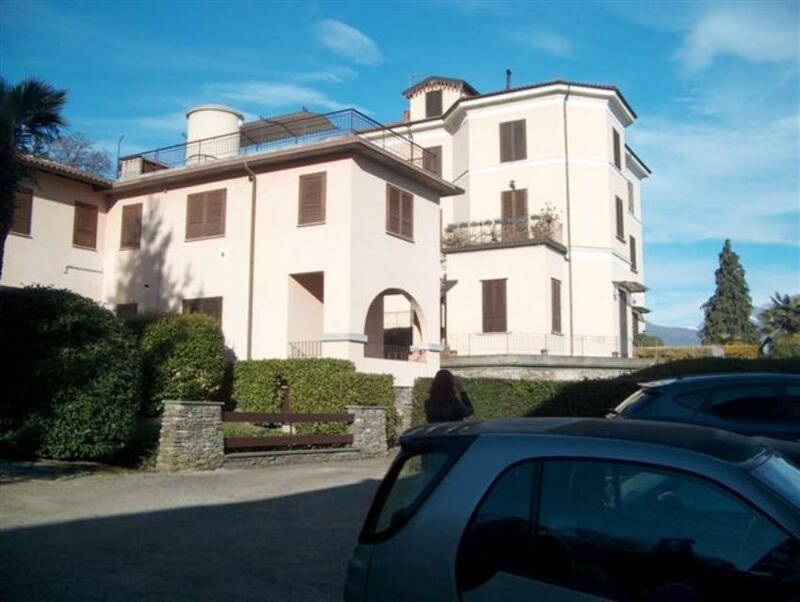 With a marvellous view over Lake Maggiore, this is a 17th century country house to restore. 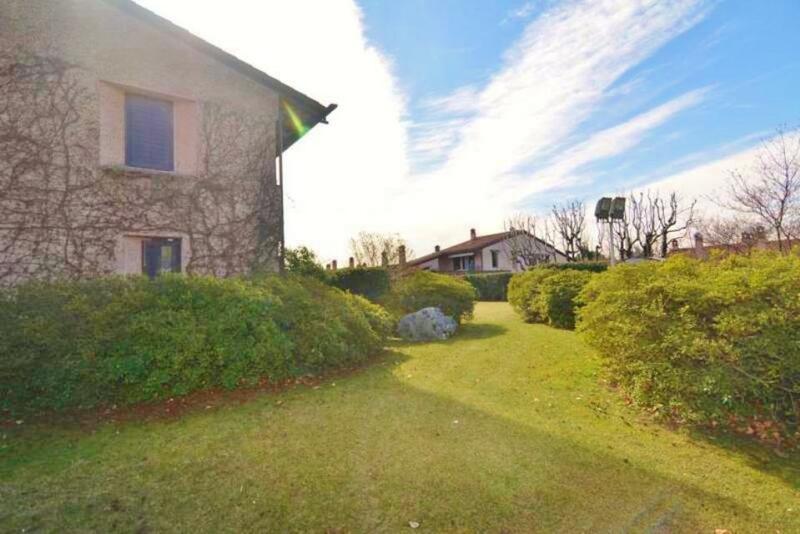 Wonderful luxurious villa with large private park and private swimming pool near lake Maggiore. 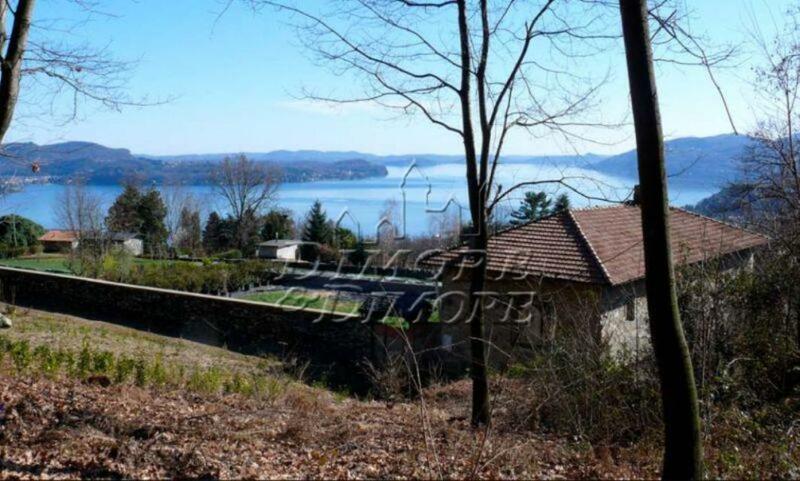 Villa to restore by the lake with large plot of land and a private beach.